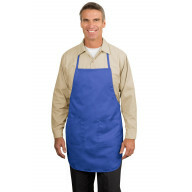 All Vendor Ameri-Viz CornerStone ML Kishigo Olympia Sports Port Authority Sportsman's Supply, Inc. 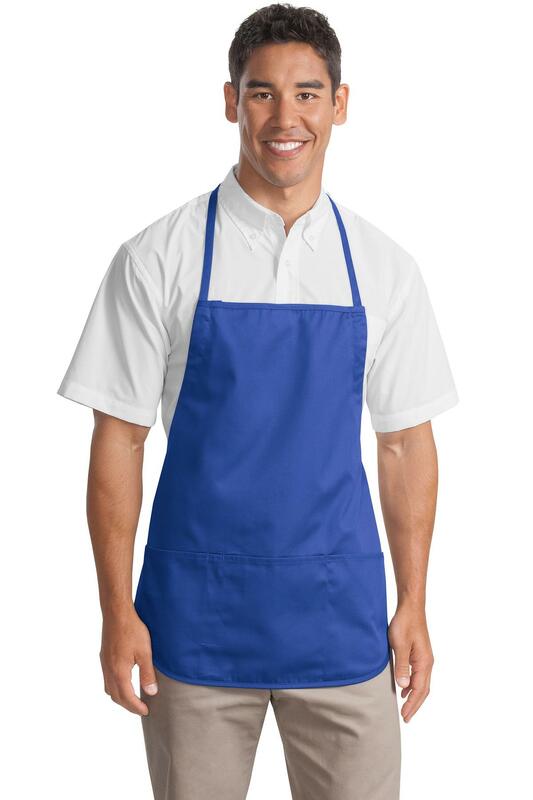 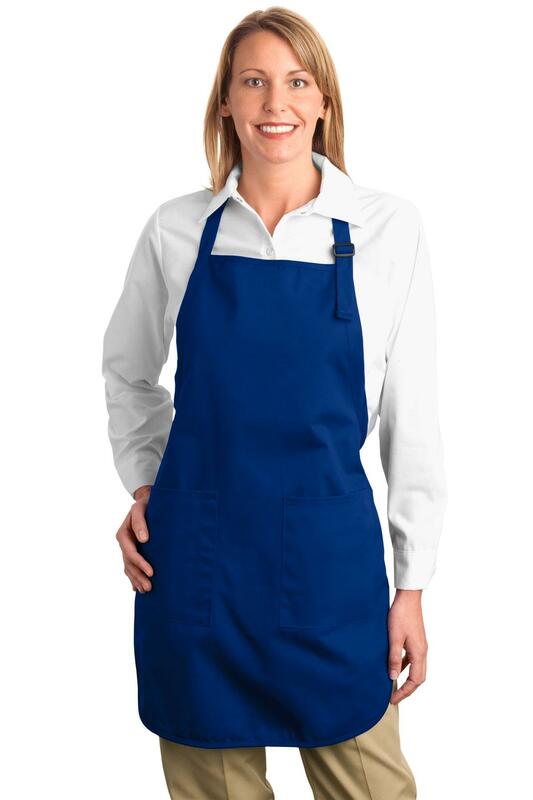 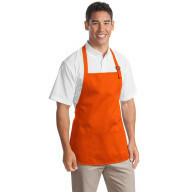 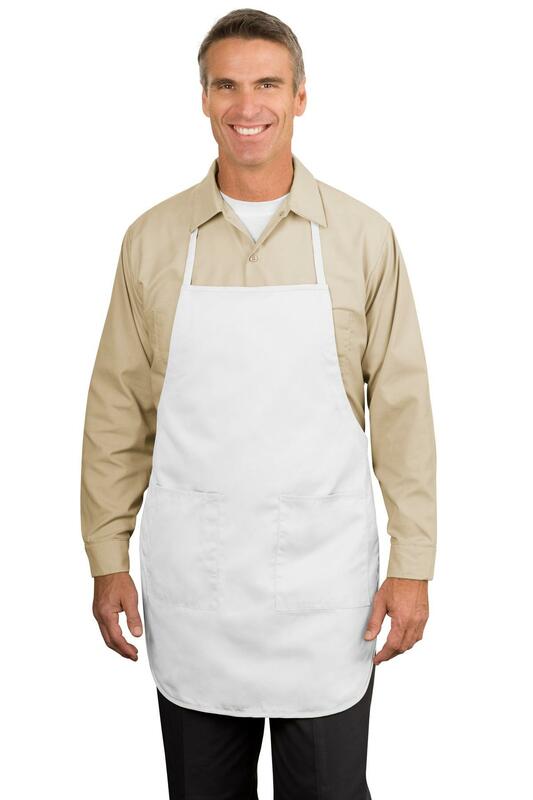 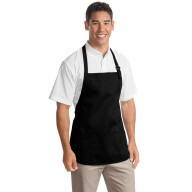 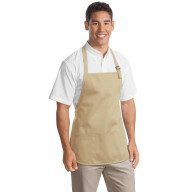 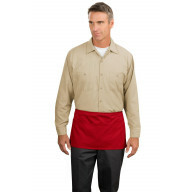 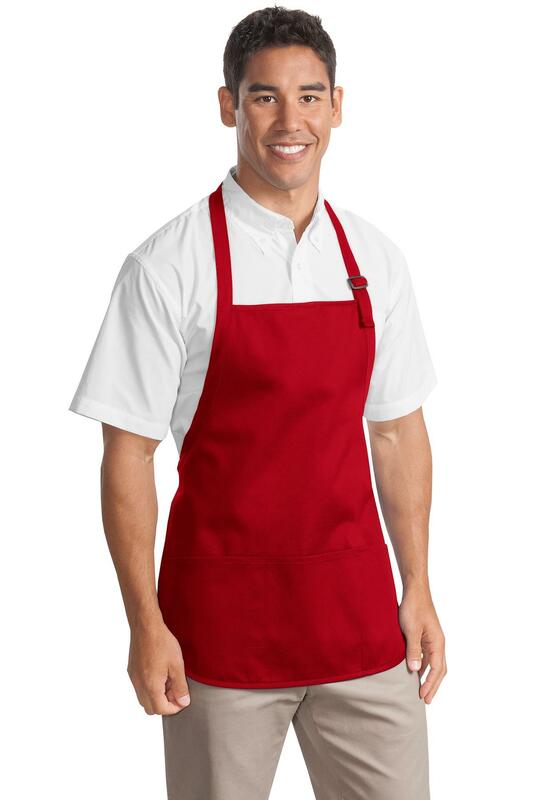 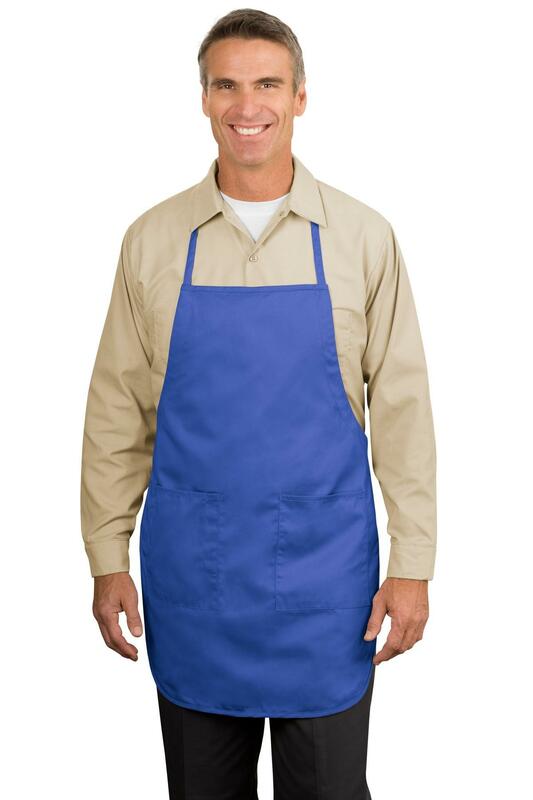 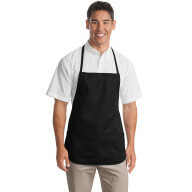 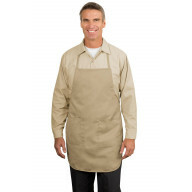 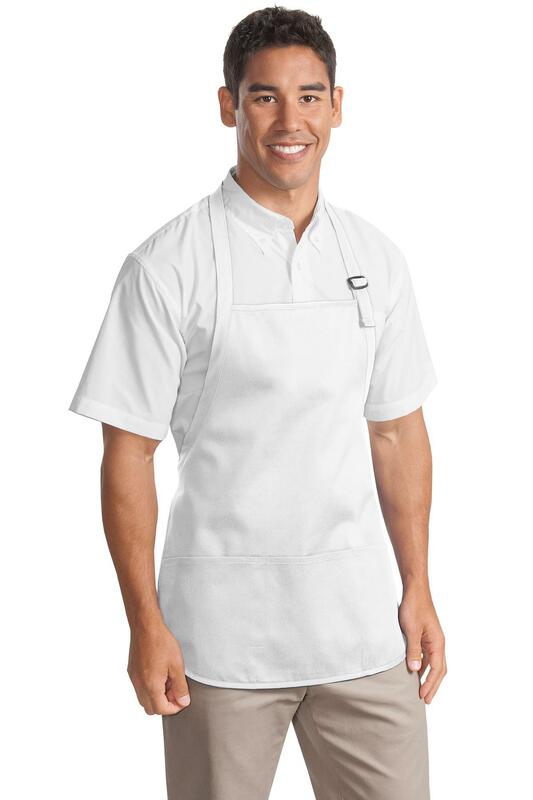 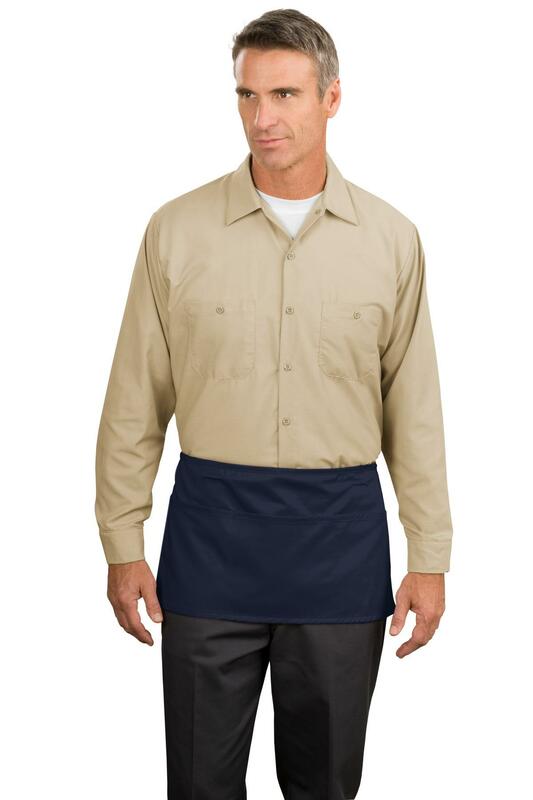 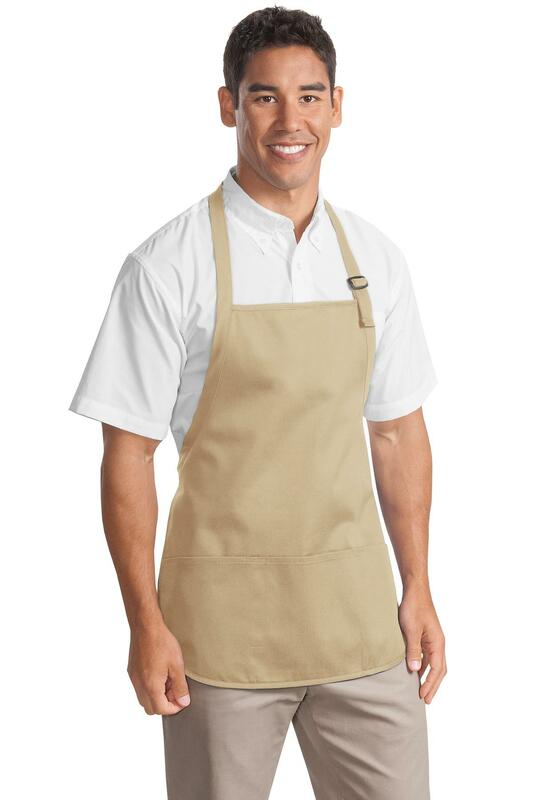 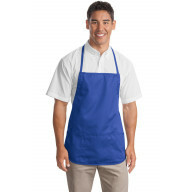 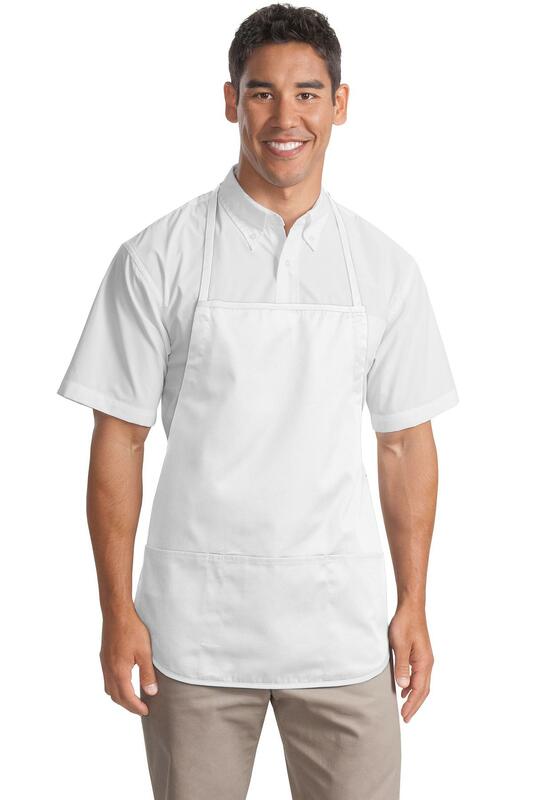 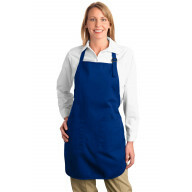 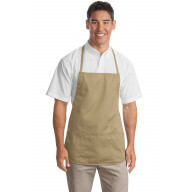 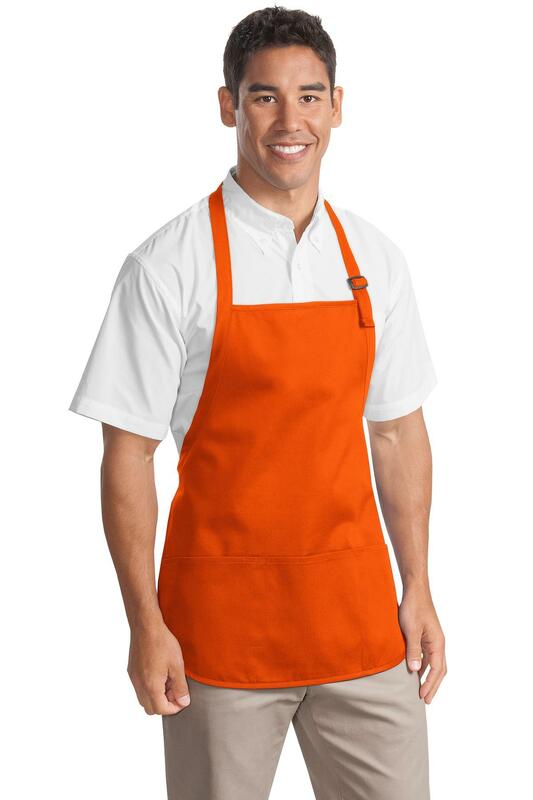 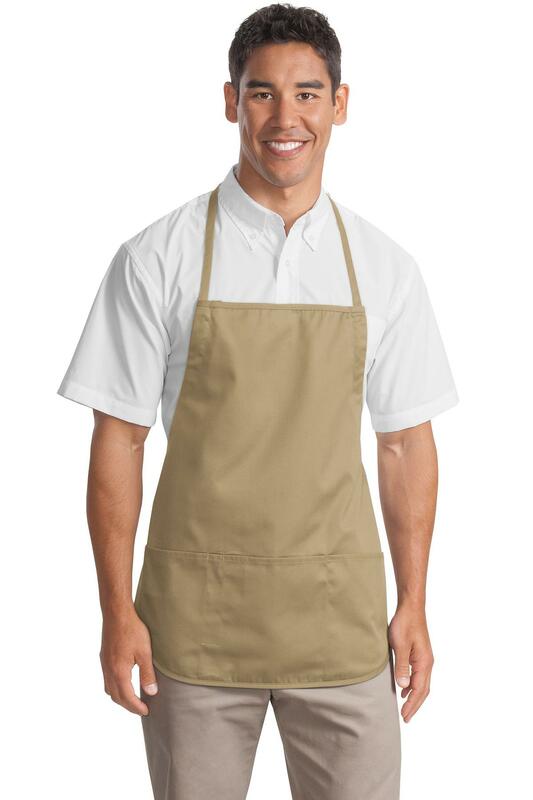 Port Authority 174 Medium-Length Apron with Pouch ..
Are you worried about products that would offer you protection when you are on the go? 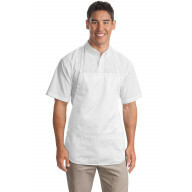 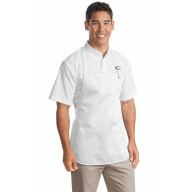 If, this is what you have been thinking, then it’s time to shop uniforms, work and safety products online in USA. 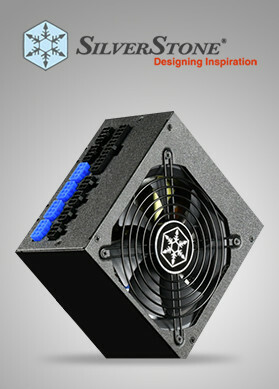 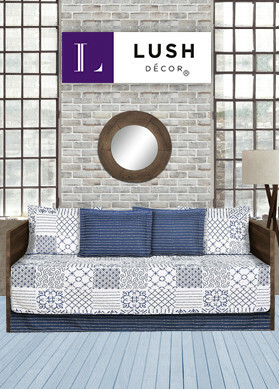 Nothing would be as comfortable and stylish when you browse through our online store.